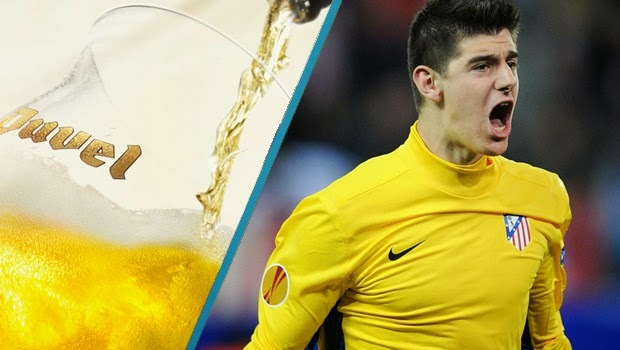 Home » 2014 World Cup , Atletico Madrid , Beer , Belgium , Chelsea FC , Duvel , Genk , Goalkeeper , hopdays , Thibaut Courtois » HOPDAYS - Duvel, the Thibaut Courtois! As soon as I tried this beer for the very first time I had the same reaction as when I saw Courtois play, “that’s a keeper” I said to myself. This pale Belgian (the beer that is) has all the qualities of a perfectly balanced brew, in the same way the goalkeeper has everything required to be great in his footballing career. The beer is full of flavor with, caramel, citrus, slight sweetness and a bit of bitterness all making up a nearly perfect combination. Courtois is no different, with his perfect goalkeeper height, his play in the air, on the ground and his ability to save the occasional spot-kick this Belgian keeper is as promising as they come. This style of brew would likely be described by the avid beer drinker as being “medium body”, no different from Courtois who’s stature is a bit on the skinny side compared to others in his position. 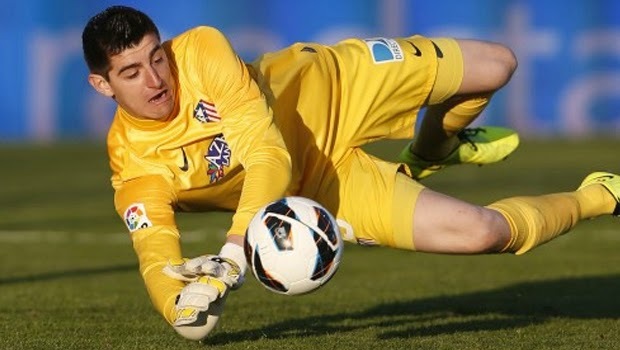 But both the beer and the player leave a lasting impression, just as Duvel has a long lasting flavorful taste after you are done drinking it, Thibaut Courtois left his stamp on Atletico Madrid by helping them to the La Liga title and a finals appearance in the Champions League, a club he is leaving after his loan spell has ended this summer. Just as the goalkeeper, the beer does very well both on the domestic and international fronts. Courtois has found success for both club and country, starting in net for the Belgians in this year’s World Cup as well. 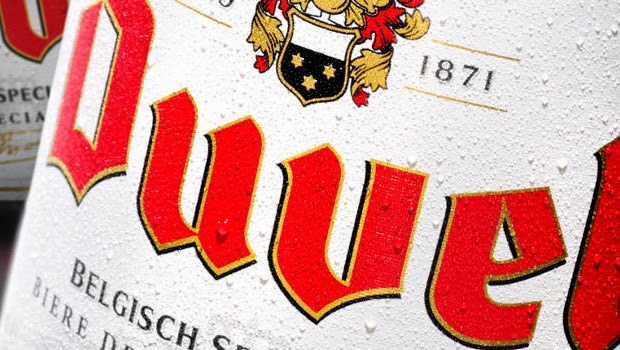 Unlike some of the bigger brand-name beers, Duvel has managed to preserve its flavor and popular taste over the years. At the young age of 22, Courtois’s career success is yet to be determined, but as of right now he is probably the most promising goalkeeper in Europe, something many in (and even outside of) Belgium will be hoping he can maintain.